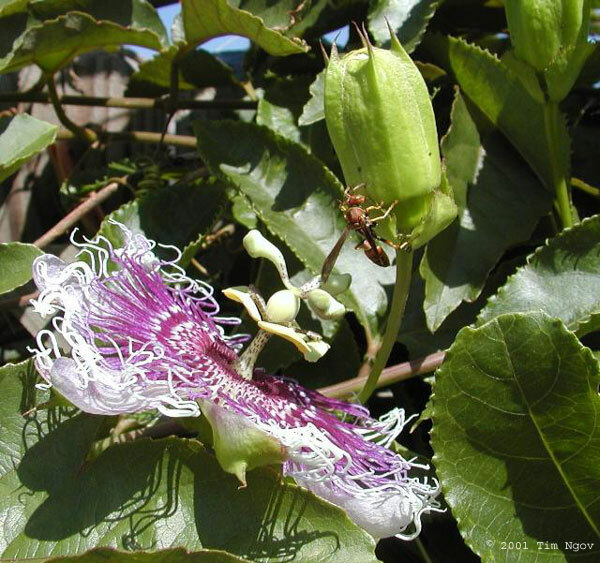 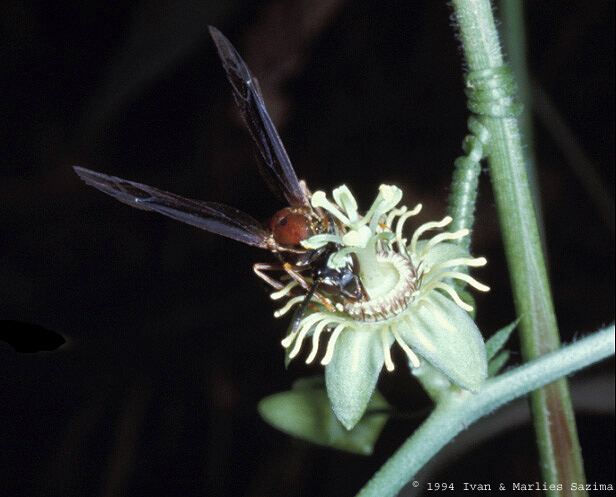 Some wasps do pollinate Passiflora, but more often they are nectar thieves, drilling holes in the side of the flowers. 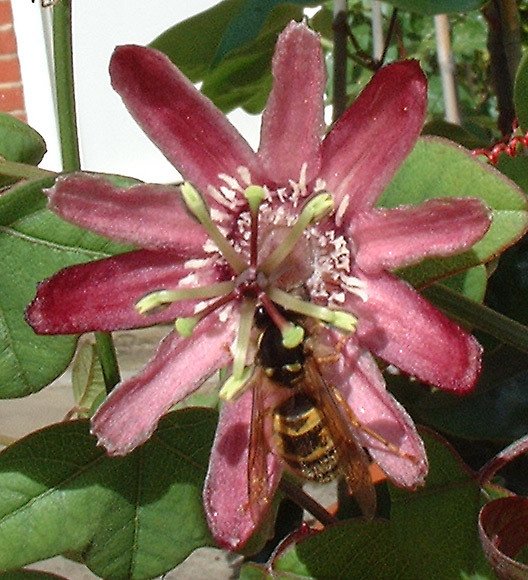 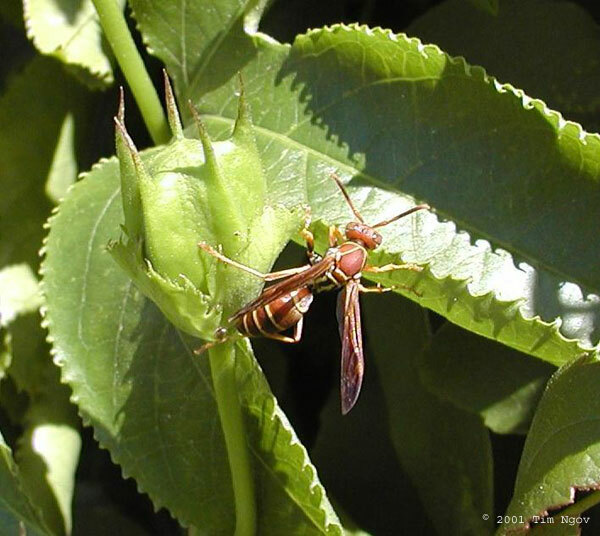 The Gallery image of P. sagasteguii is particularly interesting as the wasp appeared drugged by the nectar and stayed on the flower for two hours. 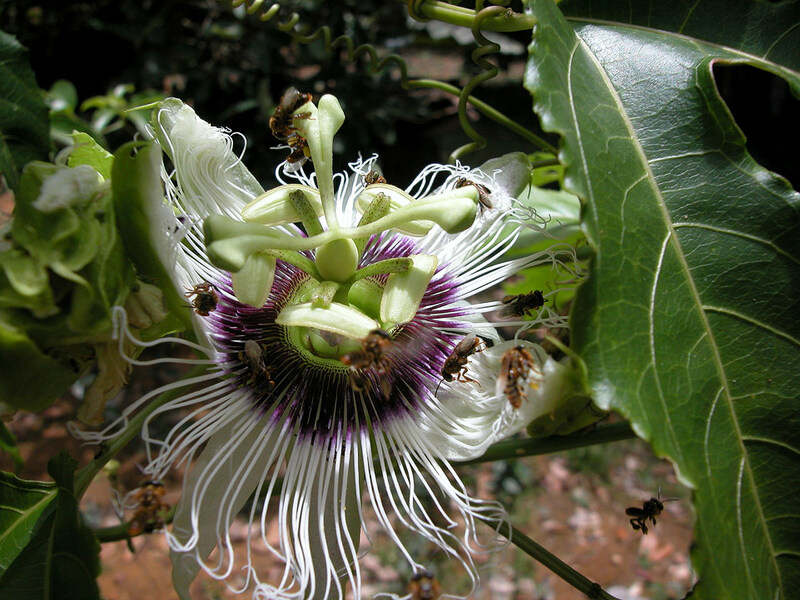 Either alcohol as the nectar fermented or possibly an opiate or similar?